Stunt Rigging Coordinators are responsible for designing and overseeing a stunt rigging crew on a production. 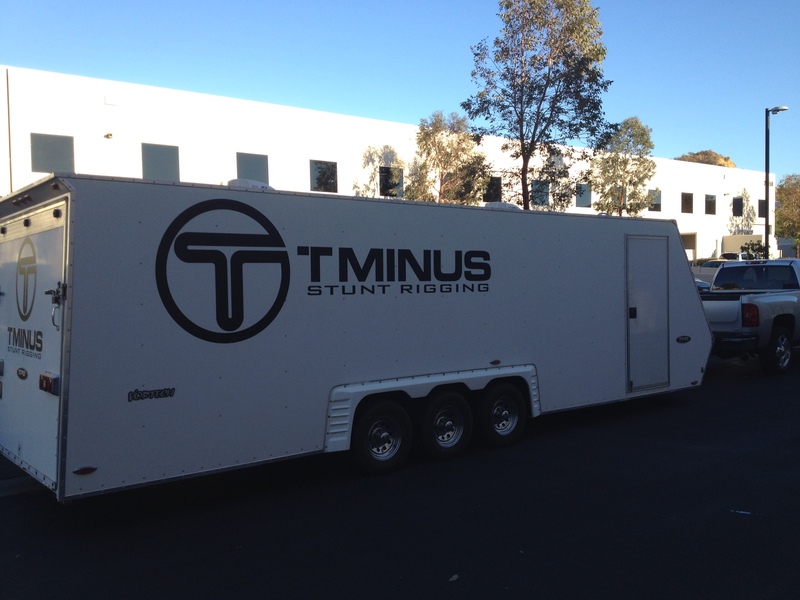 A Stunt Rigging Coordinator usually owns their own Stunt Rigging Trailer and equipment. This equipment can cost hundreds of thousands of dollars. Safety is always the number one thing on a Stunt Rigging Coordinator’s mind during a stunt sequence. These coordinators keep their Stunt Trailer stocked with the top of the line equipment and invest in the safest stunt equipment to keep actors and stunt performers safe and production insurance happy. A Stunt Rigging Coordinator designs the stunt rig for such productions like reality shows like Fear Factor, Live Stunt shows, Commercials, TV series, and films where they need to fly actors in the air as seen in “Superman”, “Spiderman” or “Iron Man”. This particular position works under the Stunt Coordinator and 2nd Unit Director and will assist in safety supervision of action scenes.